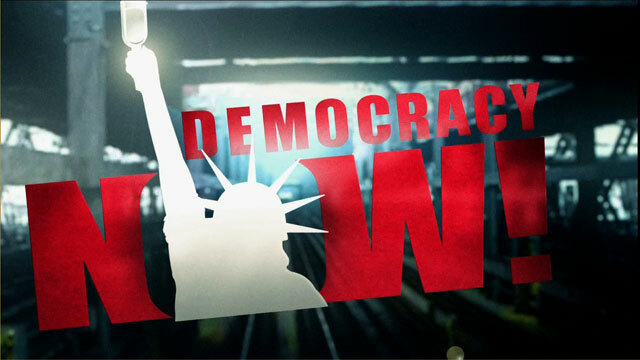 Shows featuring Anthony Weller | Democracy Now! Son of George Weller interviewed in 2005. Anthony discovered a copy of the suppressed dispatches among his late father’s papers in 2002. They’re now published as a book called First into Nagasaki: The Censored Eyewitness Dispatches on Post-Atomic Japan and Its Prisoners of War.